:D2. कौन सी चीज धूप में नहीं सूख सकती.? 3. कौन सा फल मीठा होने के बावजूद बाजार में नही बिकता ? :)4. 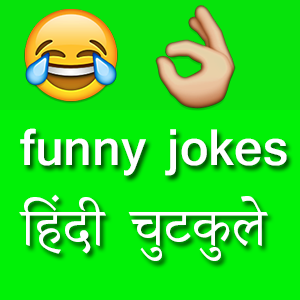 कौन सी चीज है जिसका नाम लो तो टूट जाती है ? 5. वो कौन है जो बगैर पैरों के भागता है और लौटकर नहीं आता ? 6. कौन सी मछली  समुद्र में तैर नहीं सकती ? बताओ लड़का लड़की आपस में क्या लगते हैं? many groups failed to get all answers. एडमिन का हर कदम प्रगति की ओर…!! . प्रगति बहुत डरी हुई है…!! ❓Q. Why does a bike rest on its leg? ✅A. Because it is too tyred. Since cricket fever is on, Try to answer this if u are a real cricket buff……….. using minimum number of clues…! Clue no: 1 – In a Historic match between India and England , he served as the captain of the team…..
Clue no: 3 – He was also the Opening batsman in that match…. Still u didn’t get it…… ooops…..
Clue no: 7 – He was named the man of the match in that particular game…. last ball…….. Who is HE??? Okay Let us see the answer….